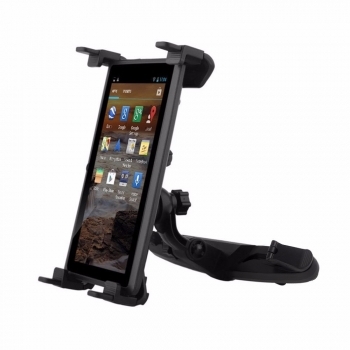 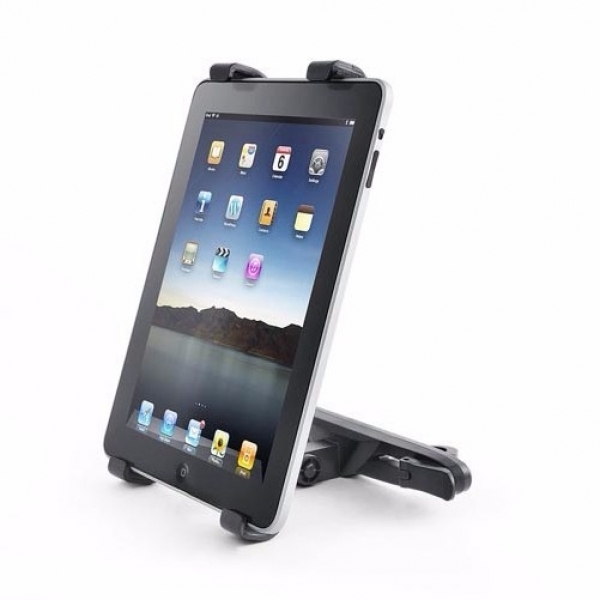 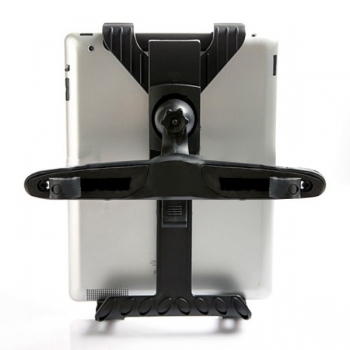 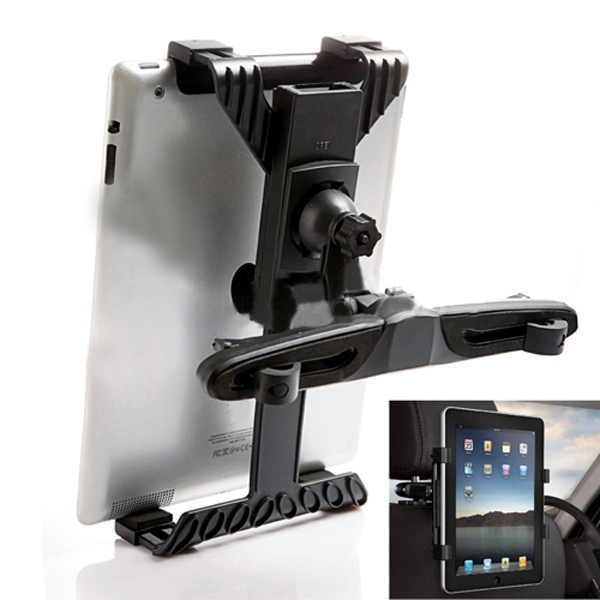 2.High quality magic stand for 8-14" ipad and other tablet PC/ GPS. 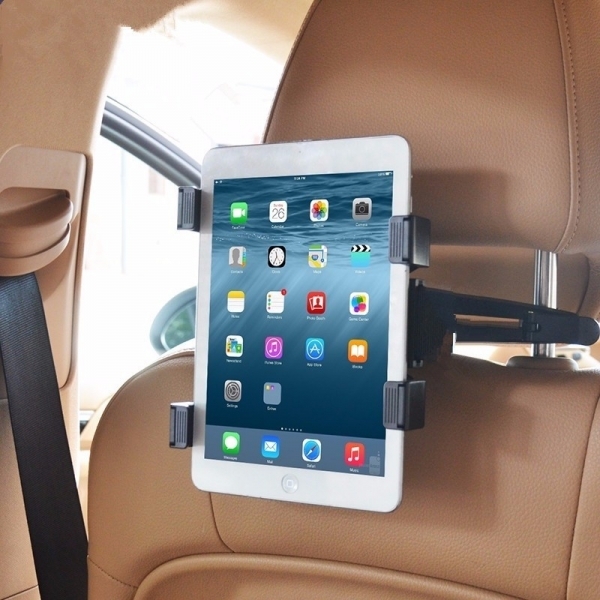 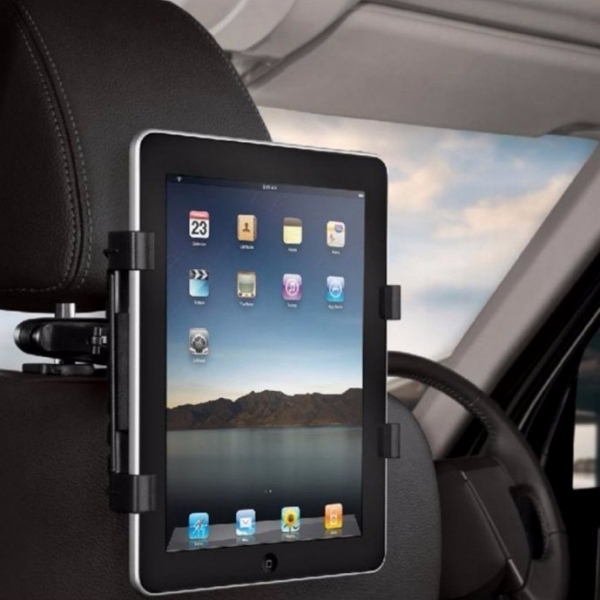 3.Hold your iPad on the back of car seat, so you can play it on the way. 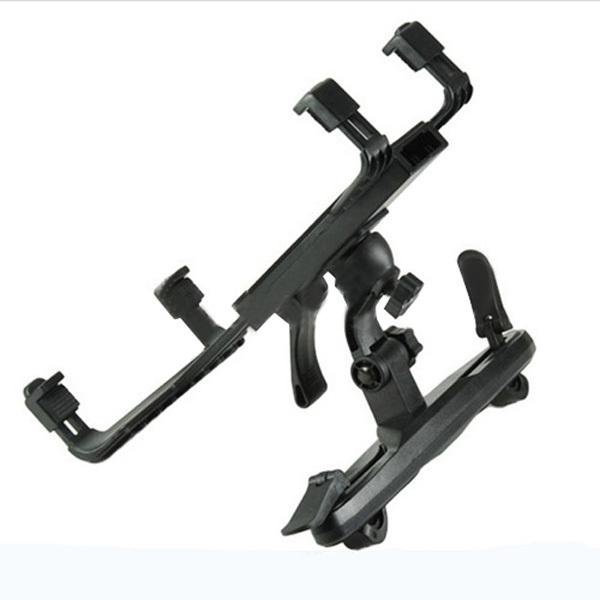 4.Flexible holder can rotate 360 degrees, freely adjust to any desired viewing angles. 5.Providing a stable viewing environment, good for watching movies or photos.